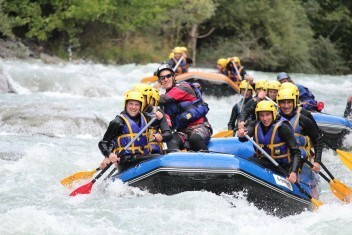 AN Rafting : White water activities in the French Alps and Bourgogne (near to Paris). 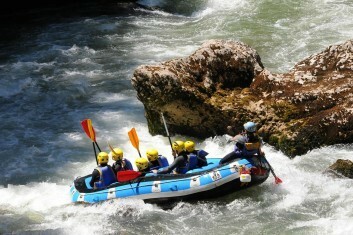 Join us in our bases and come discover our passion for outdoor activities ! Enjoy your trip in France with your family, friends or co-workers in the best possible way ! Our team will be happy to welcome you ! Any questions ? Send us an email ! Please, specify which base is concerned (Savoie, Haute Savoie or Morvan). 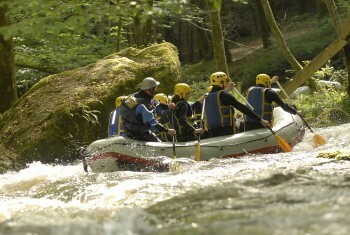 All our outdoor and white water activities ! If you want to see all the activities and services we are selling : please follow this link ! You will see all our services for your Bachelor Party, Corporate Events, Works Committee, Family Holidays, etc.